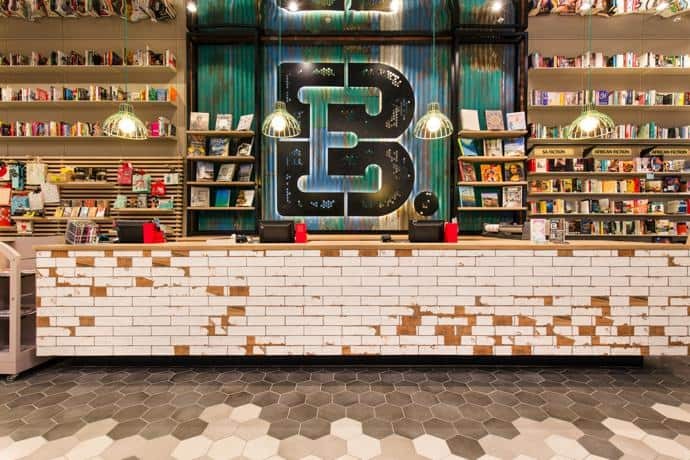 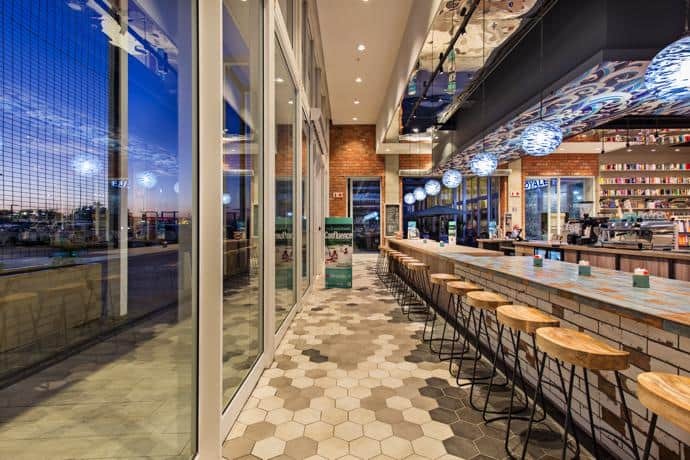 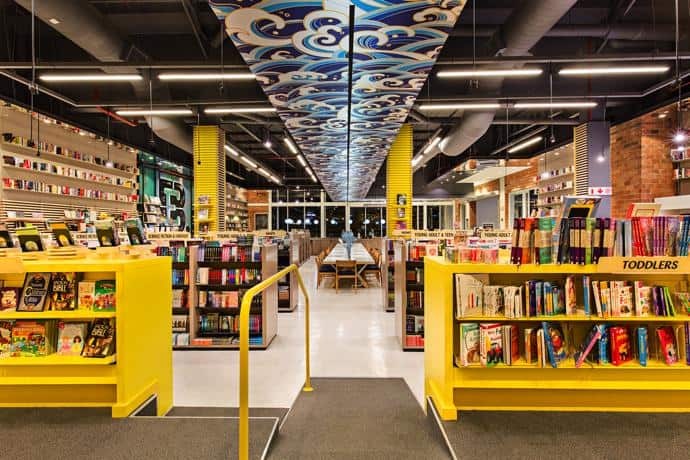 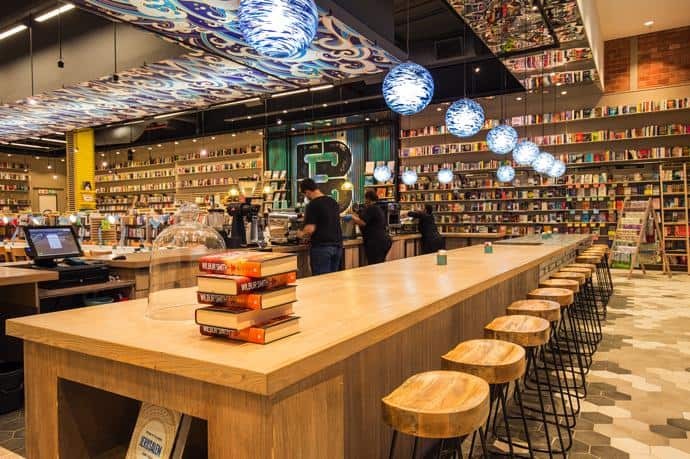 The expertly designed Exclusive Books at Ballito Junction in KwaZulu-Natal has received the 2017 Retail Design and Development Award (RDDA) for best Retail Store Design within a shopping centre in South Africa. 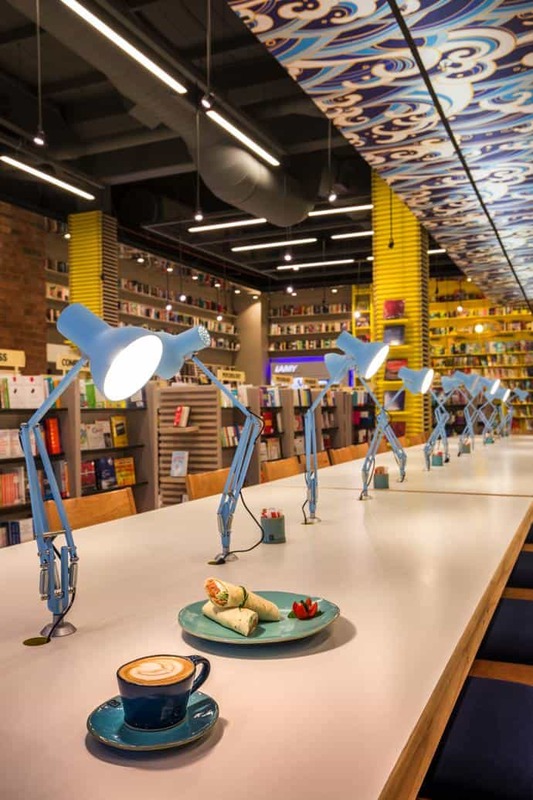 The new store, complete with its own café, has been open since April this year and was created by design agency Dakota Design. 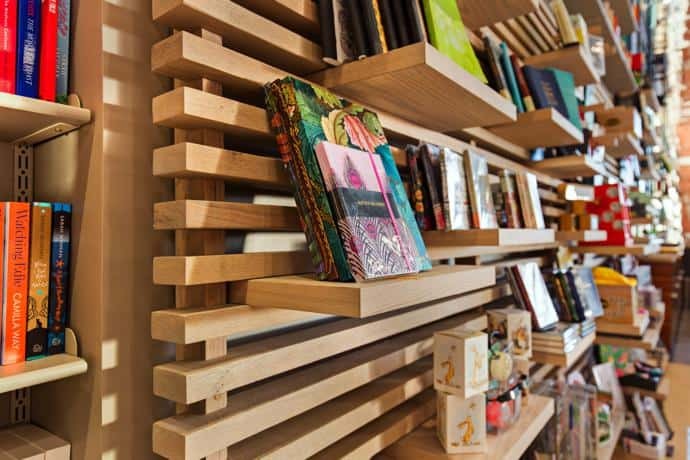 The new look forms part of the brand’s move to create a community that supports a culture of reading. 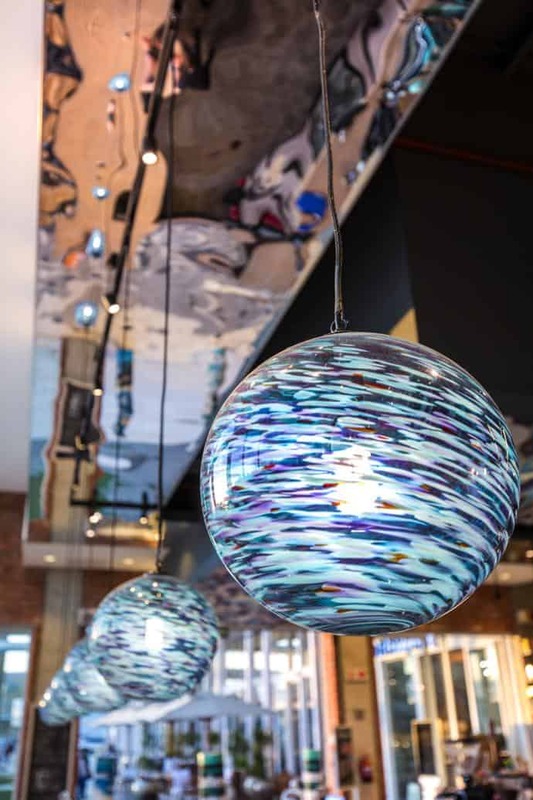 The store features hand-blown lampshades from the Paarl-based artisanal glass company Red Hot Glass. 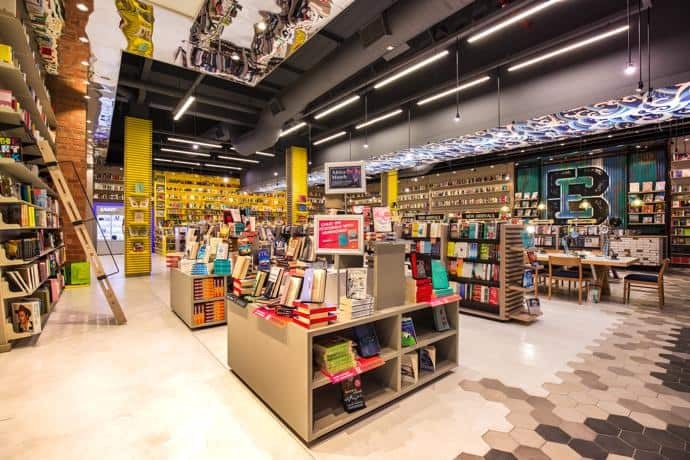 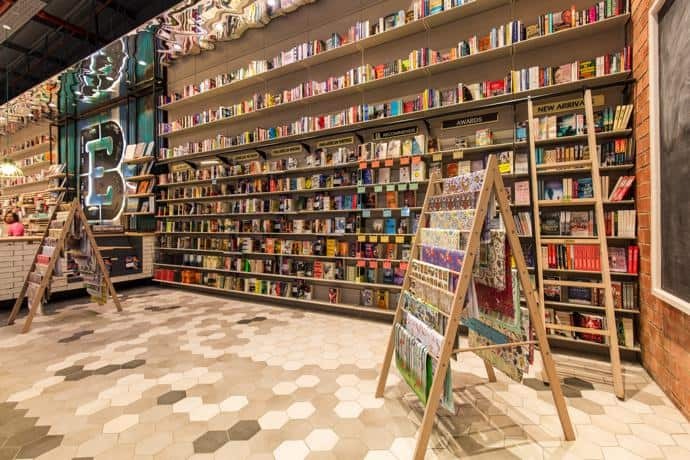 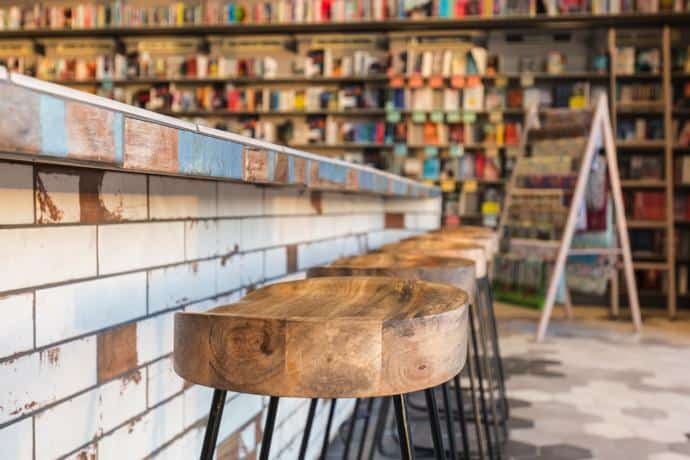 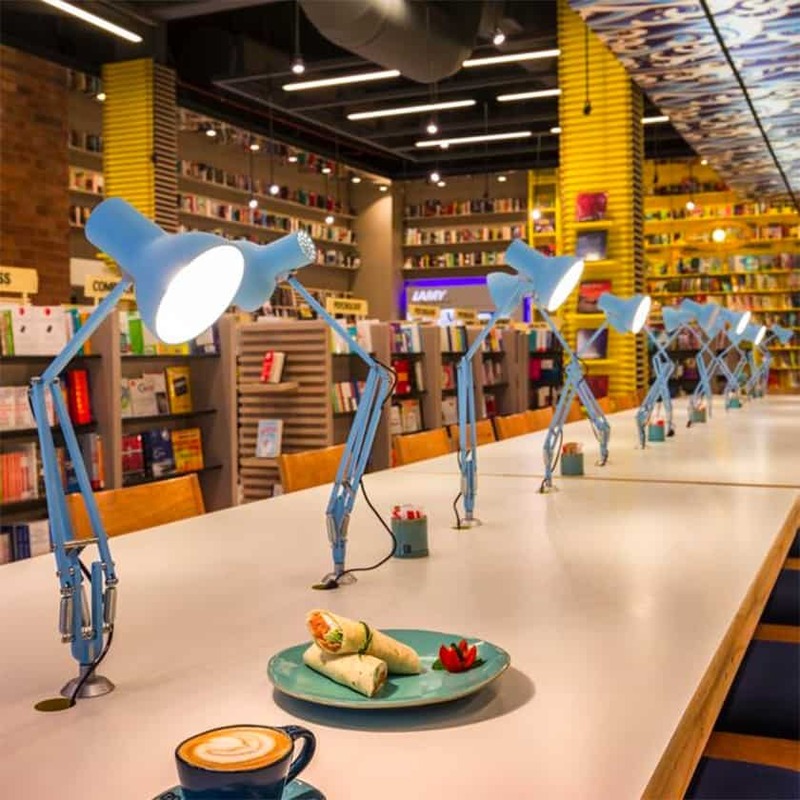 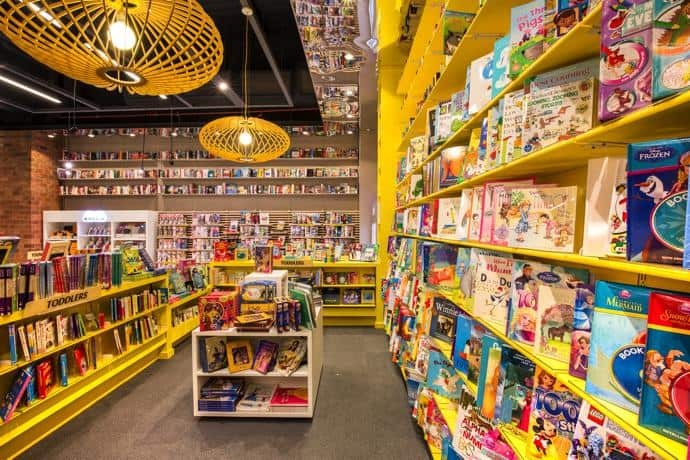 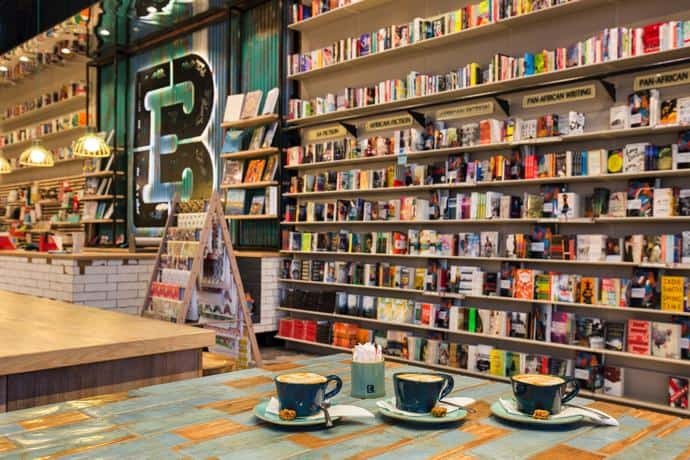 There are two more new-look Exclusive Books stores currently under construction in Cape Town, at Cavendish Square and Table Bay Mall. 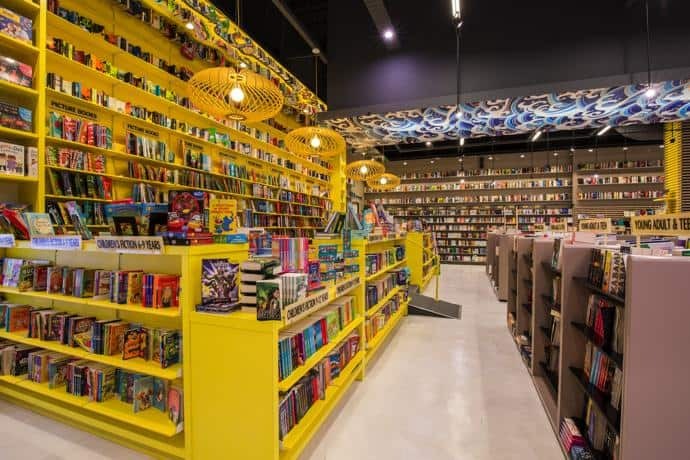 Find this store at Shop 639 A, Ballito Junction, Leonora Drive, KZN.